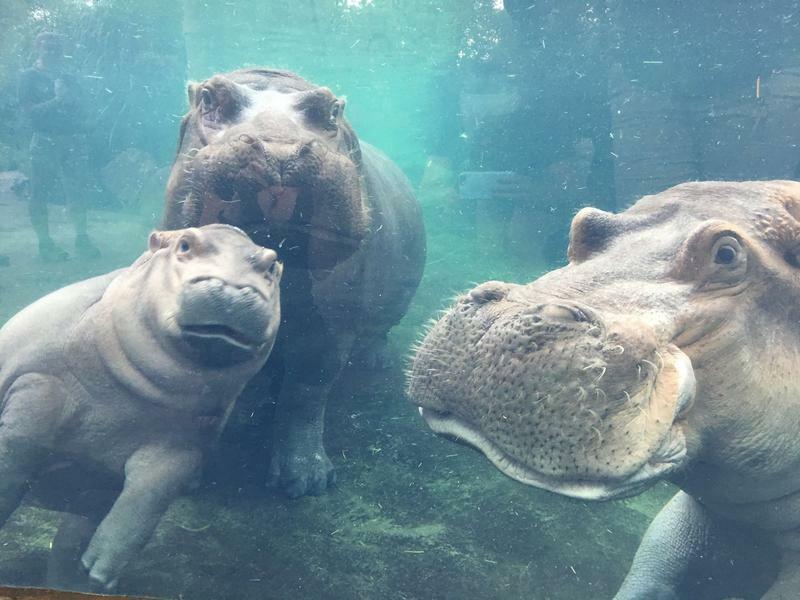 Cincinnati Zoo Communications Director Michelle Curley says the seven-month-old premature hippo continues to draw crowds online and in person. "Every time someone sees her it's like seeing a rock star," Curley says. "They get so excited and squeal and nobody's disappointed. Online we tried to scale back a couple of times on our daily updates and the last time we did that she was six months old and 115,000 people asked us to please continue. So we are." With all that demand, The Fiona Show is bound to crash the internet, right? "It lives on Facebook's servers so I think they're prepared for that amount of traffic," says Curley. "We certainly would have a problem if we hosted it on our own servers because that would crash." The zoo says the show will feature interviews with keepers and unreleased video footage. Watch Out Fiona, Kendi Has Arrived! 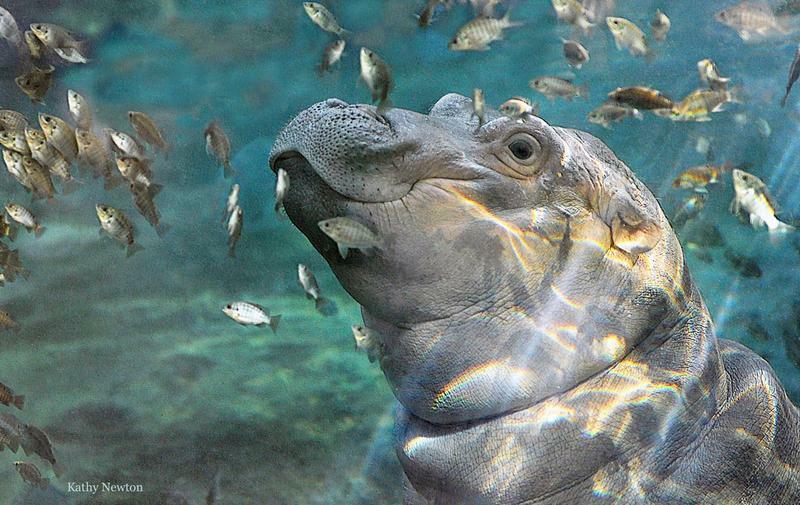 Could baby hippo Fiona have some competition for cutest zoo baby? 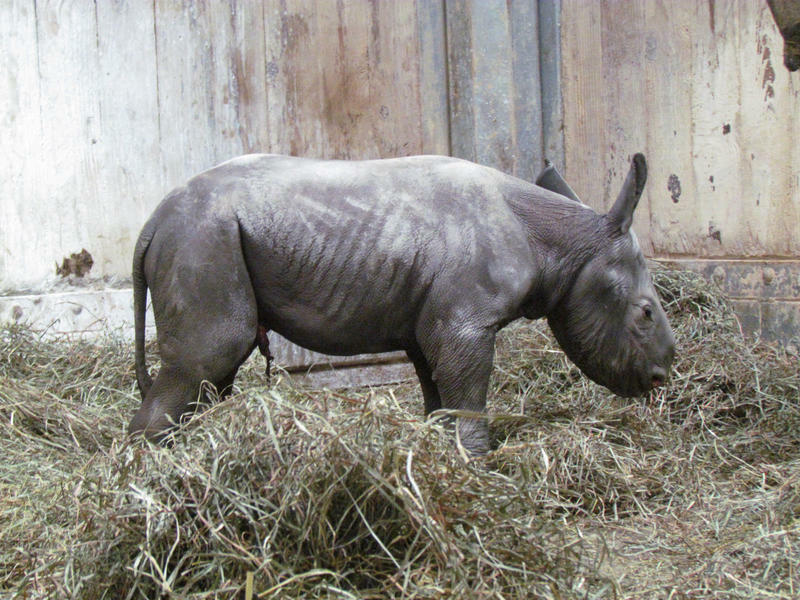 The Cincinnati Zoo says eastern black rhino Seyia gave birth to a calf named Kendi Monday morning. 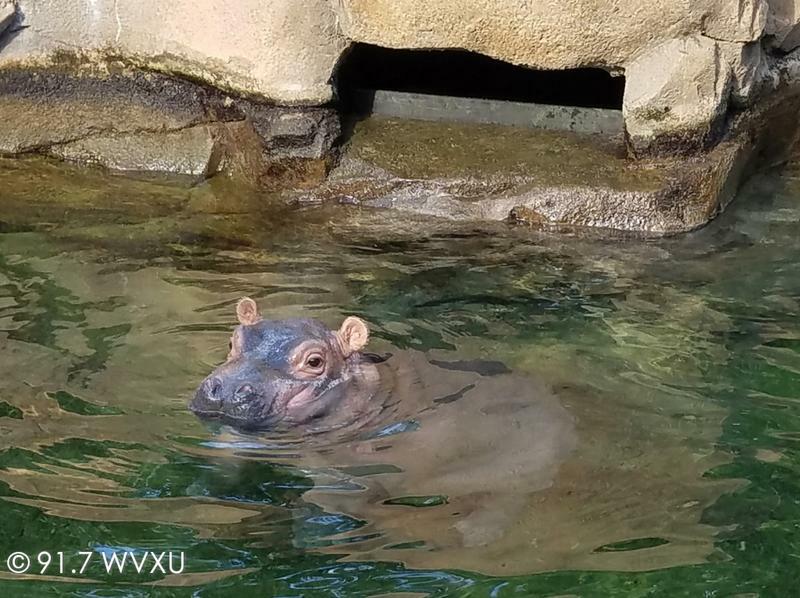 Cincinnati's most famous and beloved hippo took her first steps in front of a gaggle of cameras at the Cincinnati Zoo's outdoor hippo habitat Wednesday.